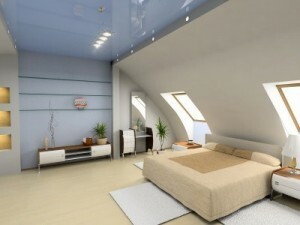 Are you looking to add to your home by increasing the amount of living space? If you are and you could benefit from having more room, call the best team of extension builders in Poole, 42 Construction Ltd, on 07891 597 416. Our team of experienced tradespeople can give you the results you have been dreaming of at competitive prices that won’t break the bank. When it comes to extension builders in Poole, it always pays to make sure you are using the most reputable and professional company available. In this respect, there is only one option you need to consider and that is the exceptionally talented team at 42 Construction Ltd. We use our customer-focused approach to ensure that our results are the realisation of your vision. 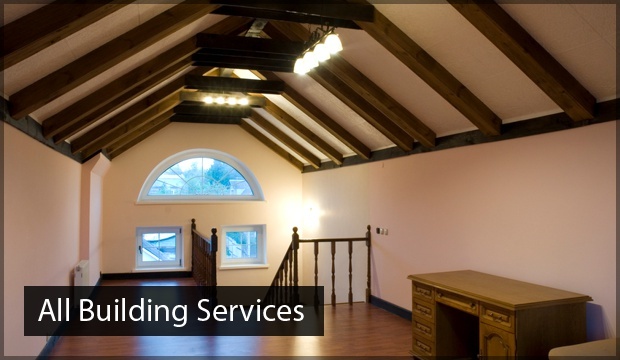 There are many benefits to utilising us as your preferred extension builders in Poole. 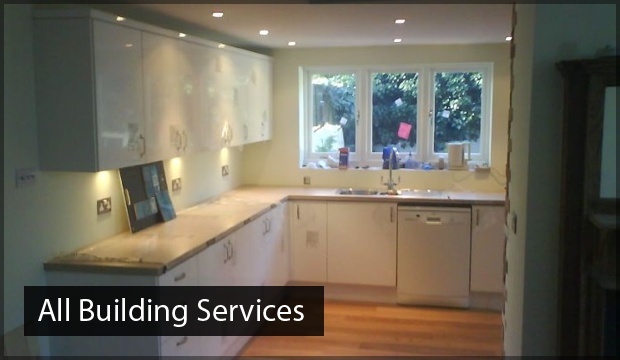 Having our Poole extension builders giving your home an extra room or two means that you have the flexibility and required space to potentially completely redesign and reformat it. This is especially useful if you are expecting a new arrival or your children are outgrowing the available space. Alternatively, it can also mean that you have the scope to explore an untapped passion and develop your talents. 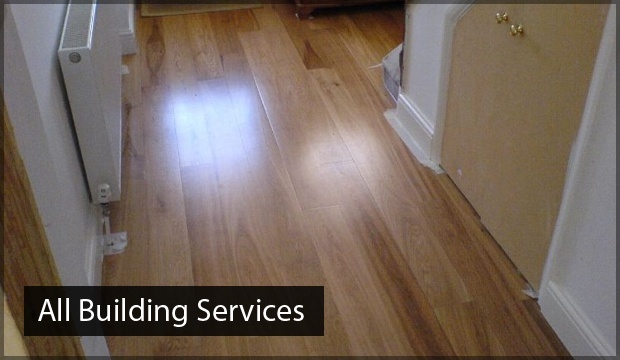 The first step, as with all of our services and not just with our extension builders in Poole, is to give our team a call. We will be able to discuss your requirements at a basic level and agree on a convenient date and time to visit you at your property. This will give us the opportunity to take measurements and discuss the design with you in more detail. Our team will be able to provide impartial advice and ideas, which could spark some inspiration and give you a wonderful idea for the finished product. After the design is finalised, we will present you with a no-obligation quotation that covers all the costs with no hidden extras – what you see is what you pay. The design consultation, survey, and quotation are all completely free as well, so there is no risk in seeing what options you have available. There is a lot of paperwork and calculations that need to be completed before our extension builders in Poole can physically start the project itself. Have no fear, all of the design submissions, including structural calculations, blueprints, and more will be completed by our team. These will be sent to the local housing authority with an application for planning permission. You can sit back and relax knowing that you have the finest extension builder Poole has to offer taking care of it. Why Choose Our Extension Builders Poole? Our Poole extension builders approach every project with an open mind and a customer-focused attitude, so that we can find ways to exceed your expectations and not just meet them. If you would like more information about 42 Construction Ltd, our extension builders in Poole and related services, or have an enquiry, call our team today on 07891 597 416. Alternatively, you are welcome to contact us in writing by sending an email to us directly at 42constructionltd@googlemail.com. We will always endeavour to reply quickly and comprehensively to your enquiries.